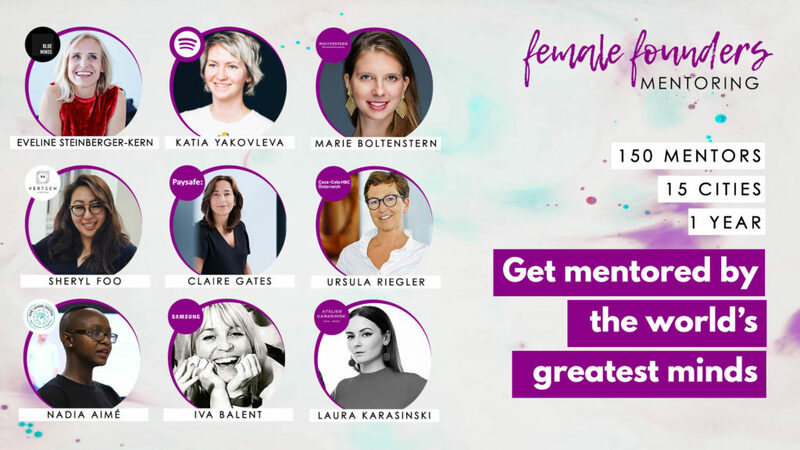 « Startup Live Vienna #15 – Vote for Austria’s best startup ideas! 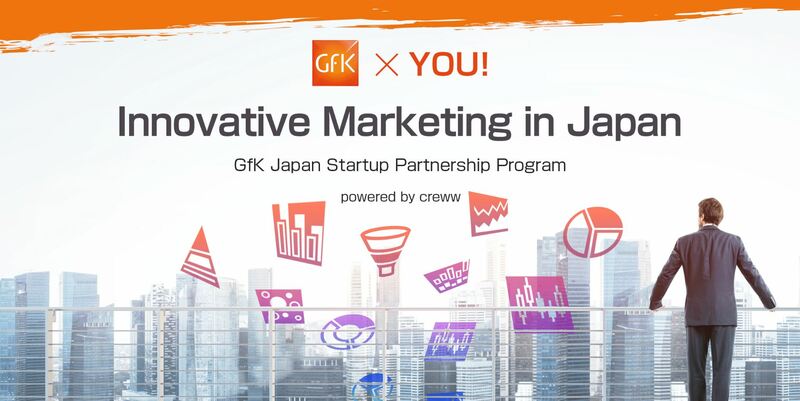 GfK Japan and creww.me just started the application for “Innovative Marketing in Japan”. The application runs until April 14 (Attention! Japan time, so better to apply until April 13). 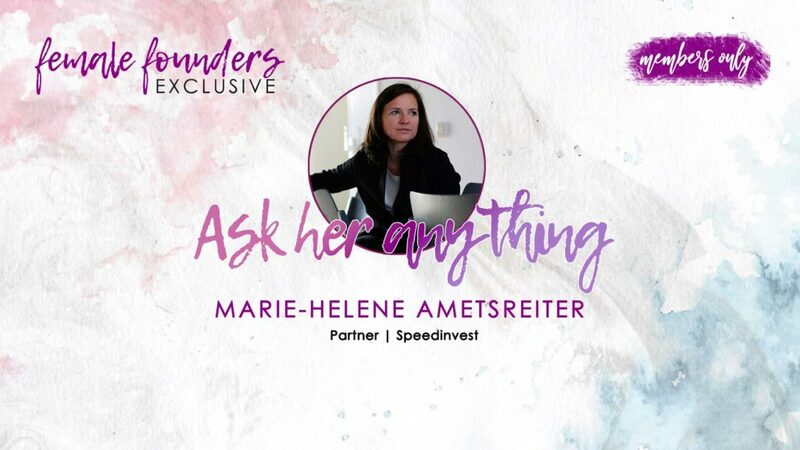 Are you a startup active in the field of big data, marketing analytics, e-commerce, mobile analytics, behavioral targeting, data science, sensors, and in-store retail solutions? Then what are you waiting for? Apply now! You find the link below.